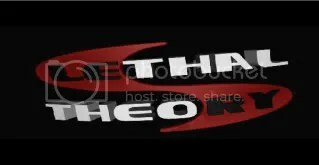 Lethal Theory’s first free download, released in 2007. This entry was posted in Free Tracks, Track Releases, YouTube Videos and tagged Joey Riot, Lethal Theory. Bookmark the permalink. Live Set | Brisk & MC Friskhon – Live @ The Winter Gathering | 31.12.10.